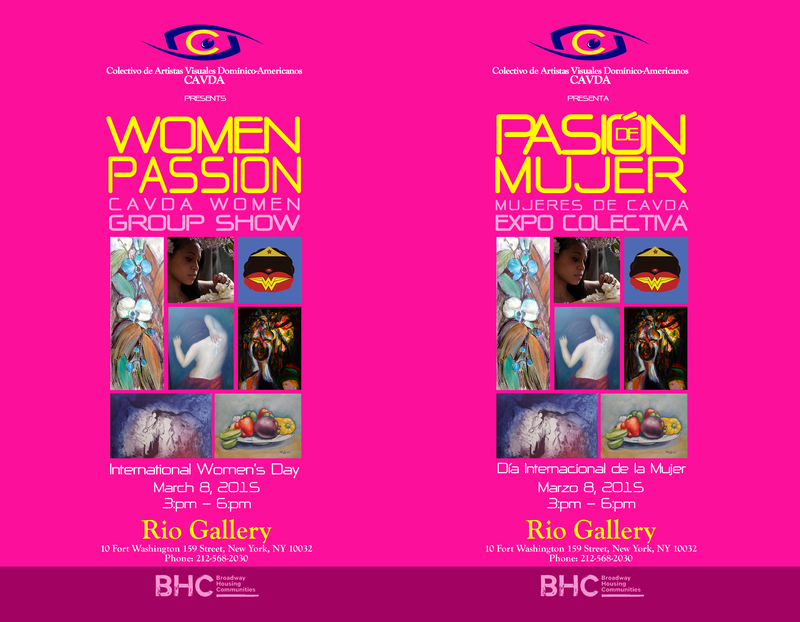 The ladies from Cavda have dedicated this exhibition to all celebrating the international day of women. The exhibition will be ongoing until March 20th. Don’t miss it.